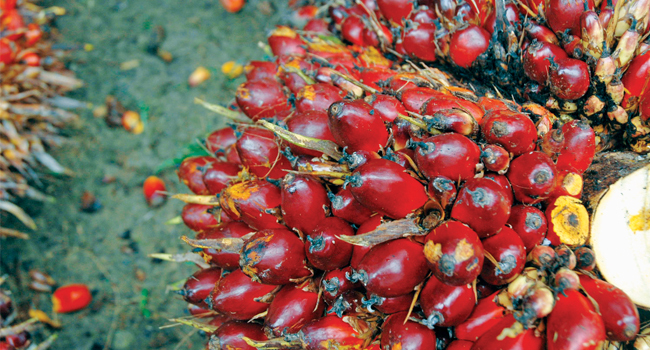 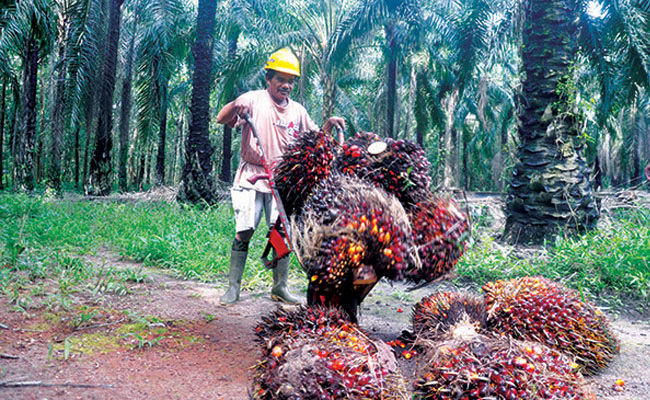 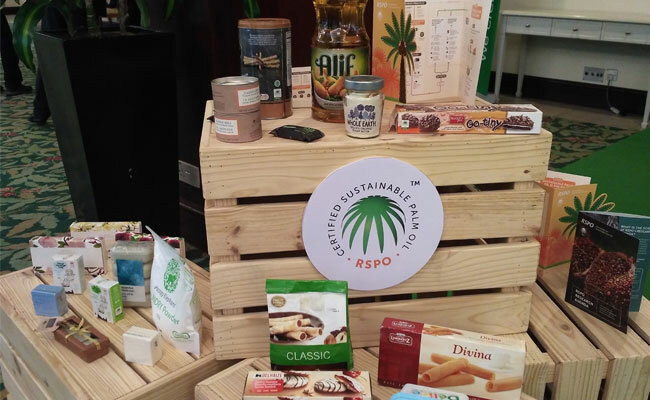 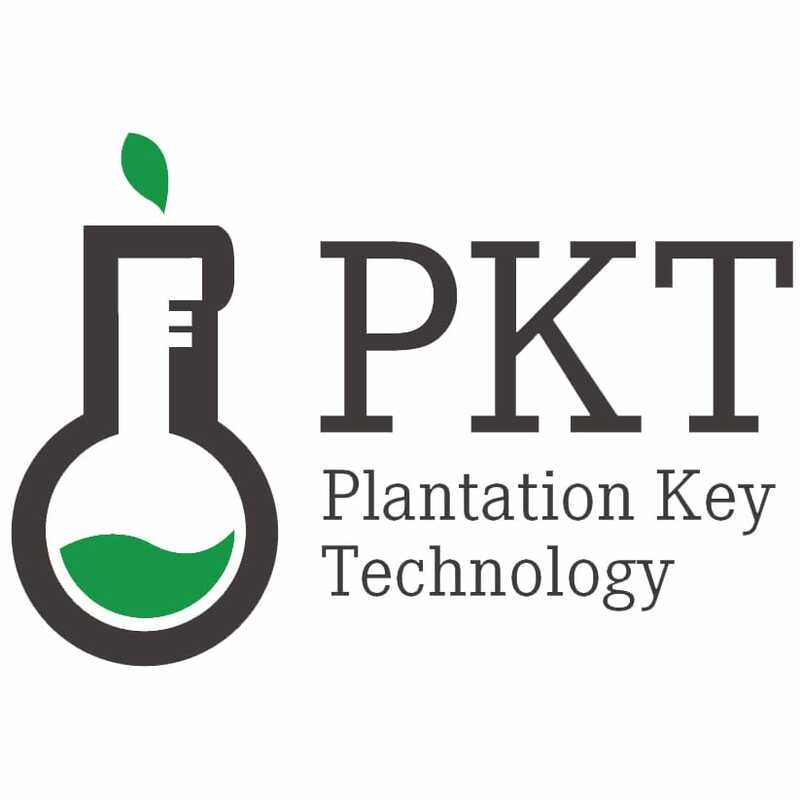 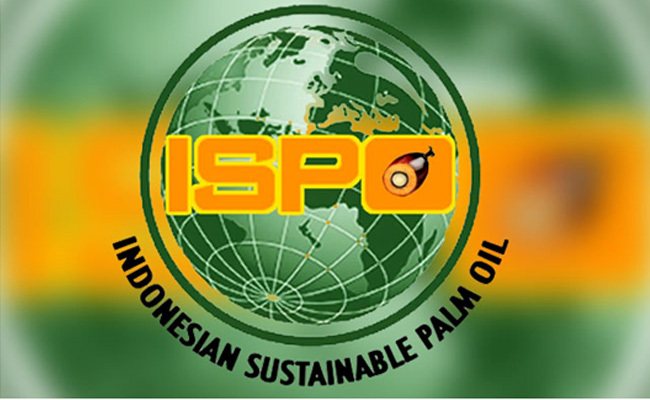 InfoSAWIT, JAKARTA - The information from Indonesian Sustainable Palm Oil (ISPO) Secretariat Commission mentioned that by September 2018, there are about 659 planters (stakeholders) joining ISPO certificate process. 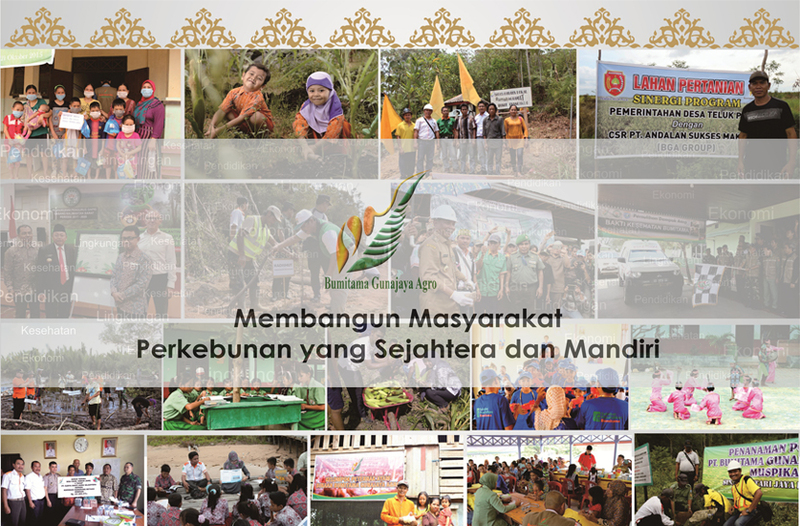 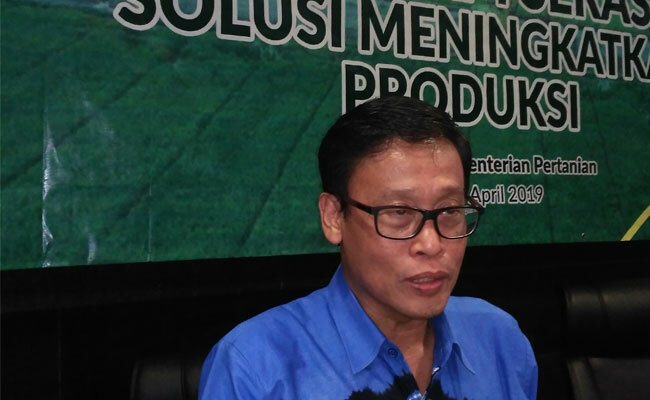 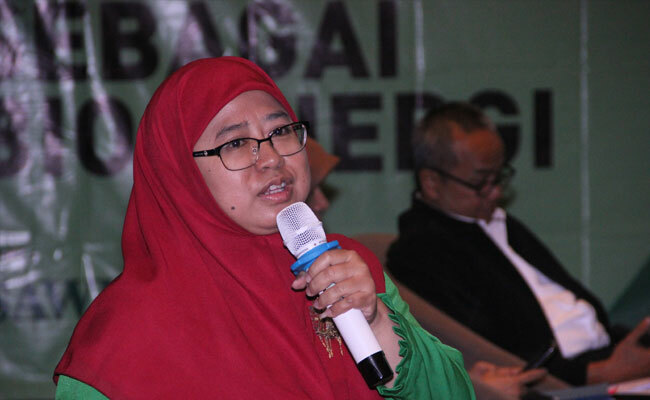 Of the numbers, 648 are from plantation companies, , 7 KUD/KSU Plasma Plantation, 1 Village Enterprises or Badan Usaha Milik Desa (Bumdes), and 3 unions (Asosiasi Kebun Swadaya). 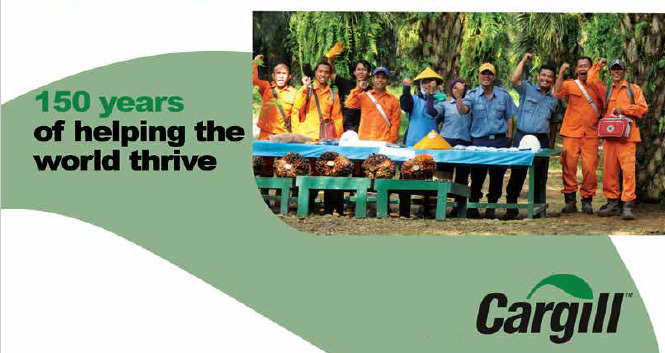 There were about 413 getting the certificates. 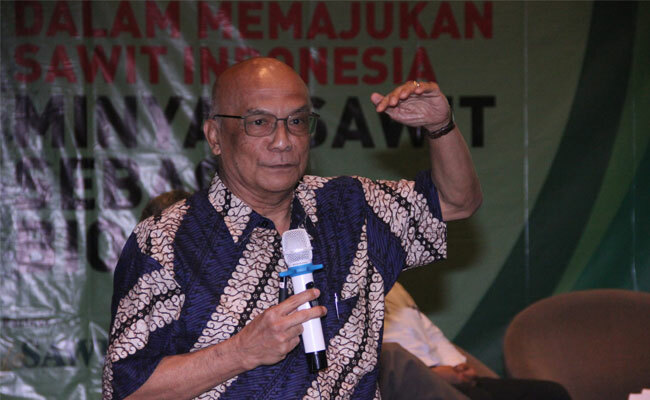 From the incoming report to ISPO Commission, 33 reports were postponed to get the certificate. 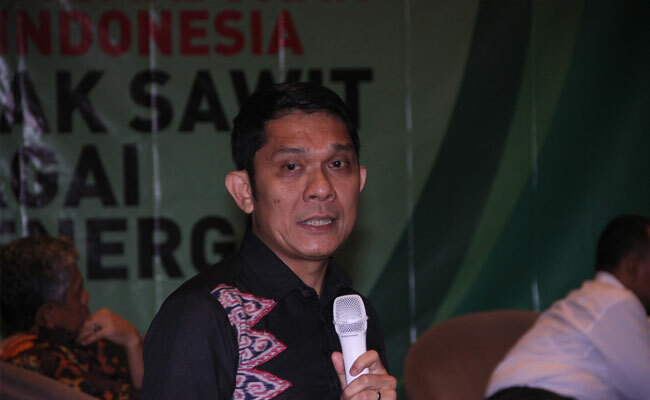 According to Chairman of ISPO Secretariat Commission, Azis Hidayat, the postponement may happen for the clear and clean reason.